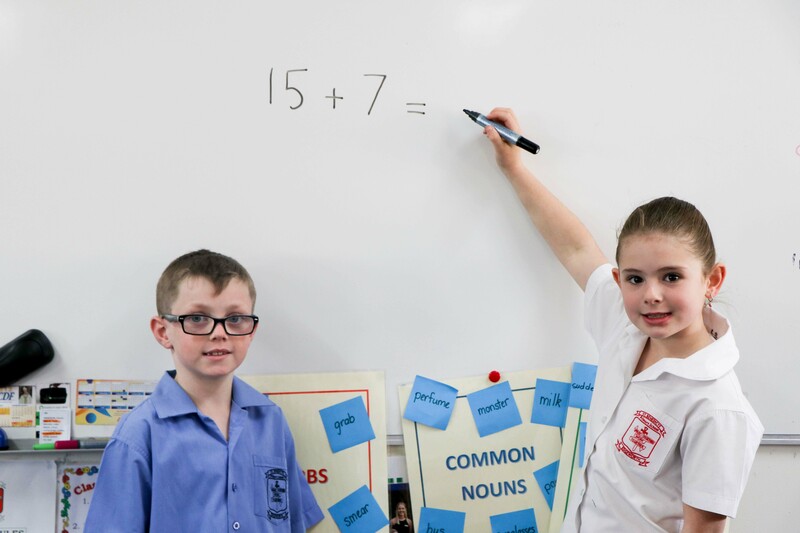 The NSW Syllabus for the Australian Curriculum Mathematics K–10 (2012) addresses the knowledge, skills and understanding, as well as the values and attitudes that will enable students to develop an appreciation of mathematics and its application in their everyday lives. Be confident, creative users and communicators of mathematics, able to investigate, represent and interpret situations in their personal and work lives and as active citizens. Develop an increasingly sophisticated understanding of mathematical concepts and fluency with mathematical processes and be able to pose and solve problems and reason in Number and Algebra, Measurement and Geometry, and Statistics and Probability. Recognise connections between the areas of Mathematics and other disciplines and appreciate mathematics as an accessible, enjoyable discipline to study, and an important aspect of lifelong learning. Numeracy equates to 20% to 30% of teaching time per week (i.e. between 4 to 5 hours is allocated to teaching Mathematics). Actual time allocation will vary according to skill development; however timetables are to reflect a minimum of 3 x 60min uninterrupted lessons each week. A balanced Numeracy Session is implemented at St Benedict’s. Click here to download our Mathemathics Policy.